One night Under The Mistletoe is book 2 in The Sommersby brides Series, this is a series I can highly recommend. I received this ARC from the author in return for a honest review. 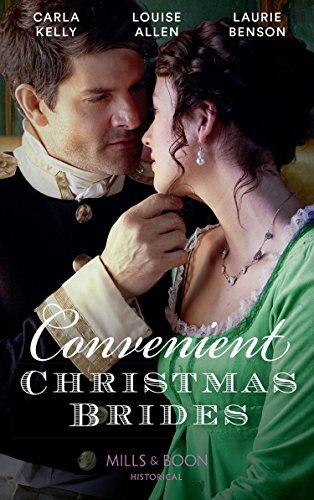 I just adore Christmas books and especially when they are set in the Regency era which for me makes even more magical, then Ms Benson writes my favourite trope, lets just say I was one very happy bunny. Juliet was at a ball, when she finds some solitude in the library and that peace was broken by the man that she hasn't in four years, to say Juliet was surprised is an understatement...but Monty was equally surprised, and he did try to rectify the situation...but unfortunately for Juliet and Monty they find themselves in a compromising situation which then changes their lives. Overall this was a brilliant book and I can't wait to read the next book. So for me I will give 5/5 stars. 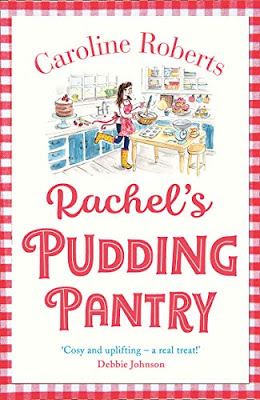 The book is on pre-order at Amazon UK and is released on 1st November.